Our dedication to integrity and excellent service means that you receive the best products and workmanship. 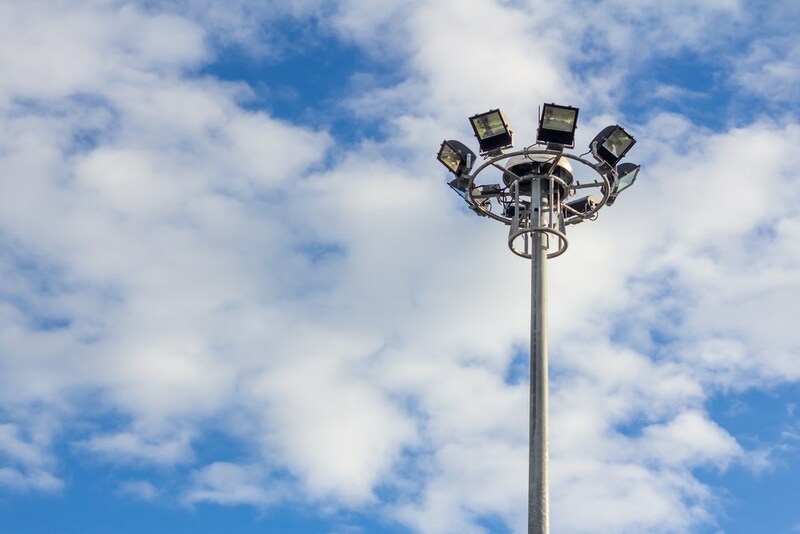 Since 1998, Texas Electrical has been a trusted source for the high-quality installation and repair of commercial flood lights for local businesses. Are you concerned about customers walking through a dark parking lot at night? Do you want to provide more lighting behind the store for workers? Texas Electrical has experienced Master Electricians who can install and maintain lighting throughout your property. Our Dallas contractors are also happy to help you with the selection of the best flood lights to suit your needs. Our commercial lighting solutions are tailored to each client's property and business operations. 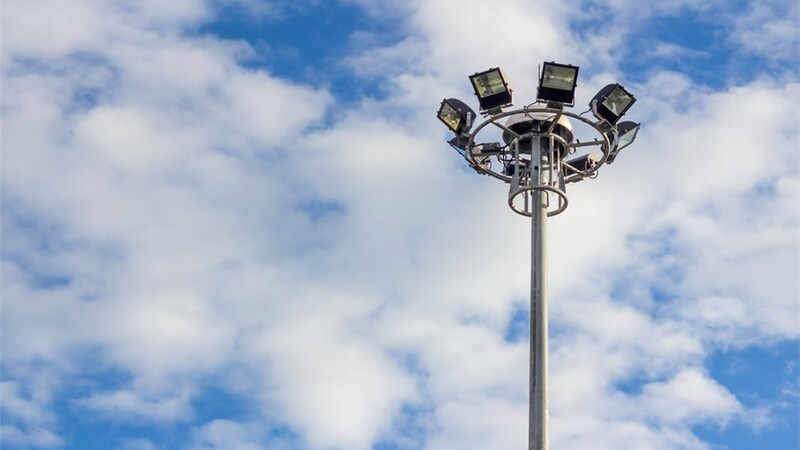 From money-saving LED flood lights to High Intensity Discharge (HID) lights that offer the maximum brightness level for security and visibility, there are many options. Our LED lights even offer increased longevity and will last for years before needing to be replaced. Texas Electrical is a licensed and insured commercial lighting company that proudly serves businesses throughout the Dallas/Fort Worth Metroplex. We have highly skilled electricians who are state licensed and OSHA-certified to do the job. You can also count on us to listen to your concerns during every appointment and come up with appropriate lighting solutions. To find out more about installing or repairing flood lights on your property, simply give us a call or fill out and submit our easy online form!